Open Frame motor Kit is frameless motor. 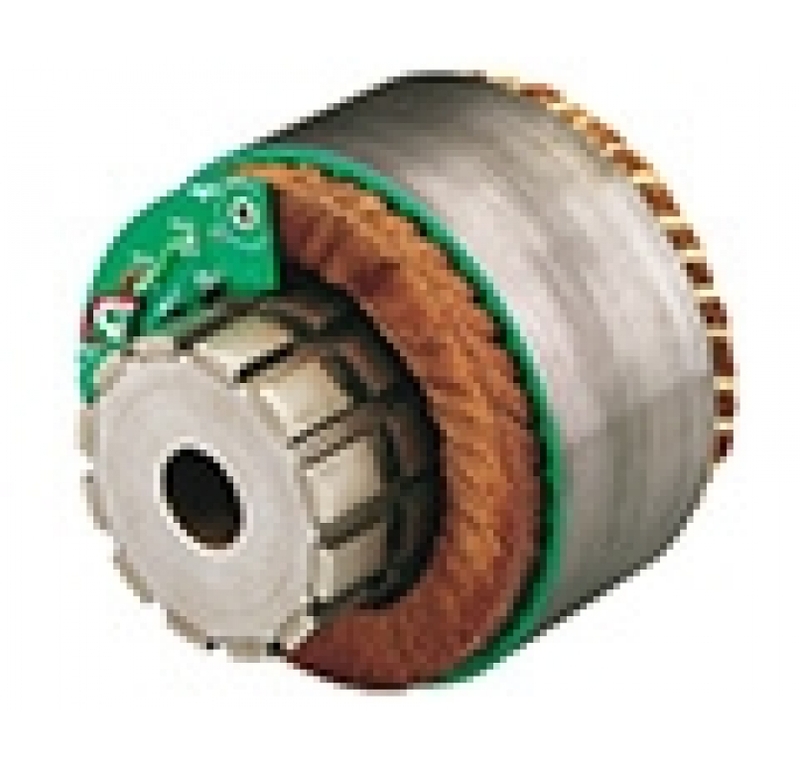 The Open frame motor is used in application where a small motor is needed with high torque. 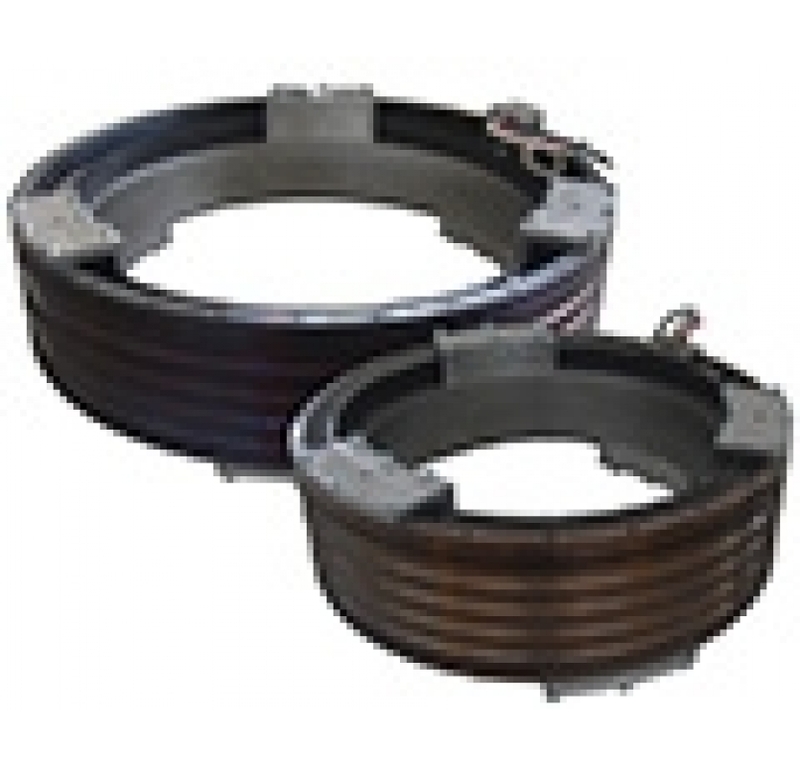 There are two models of the kit open frame motor; magnetic motor and coil external coil motor. Abiy Technologies markets verity of open frame kit motor with different outputs and abilities according to the costumer's requirements.